This gathering of the Charter Members occurred at the home of Reg Tibbets, W6ITH at Christmas, 1947. From left, first row: Phil, W6IKQ; Bud, W6QLH; Ray, W6UPV; Horace, W6TI. Second row: Chas, W6EJA; Dan, W6PB; Bud, W6AED. 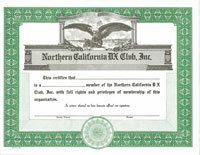 The Northern California DX Club was founded on October 10th, 1946, by the charter members shown in the photo above. 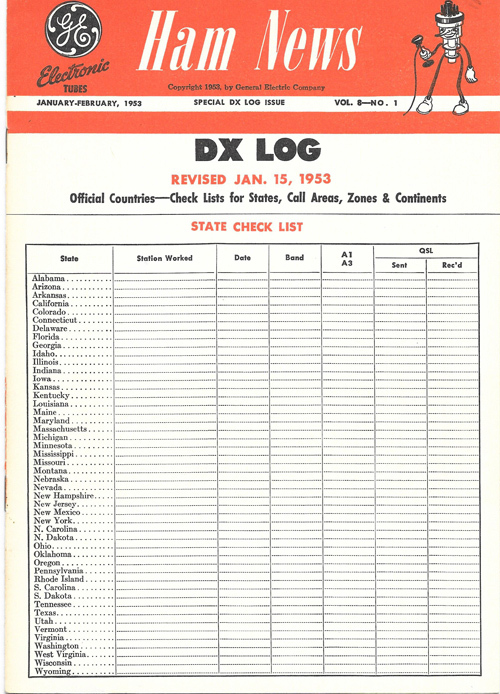 On his frequent trips to Northern California, W6AM met with them, and because he lived outside of the territorial limits of the Northern California DX Club, became the first associate member. He attended either the first or second meeting of the club, and many subsequent meetings. The articles of incorporation were drawn up and submitted to the Notary Public, Violet Neuenberg, on the 18th day of December 1947. The articles were signed by Horace R. Greer, W6TI: D. Reginald Tibbets, W6ITH: and Felix Caldera, W6IKQ. 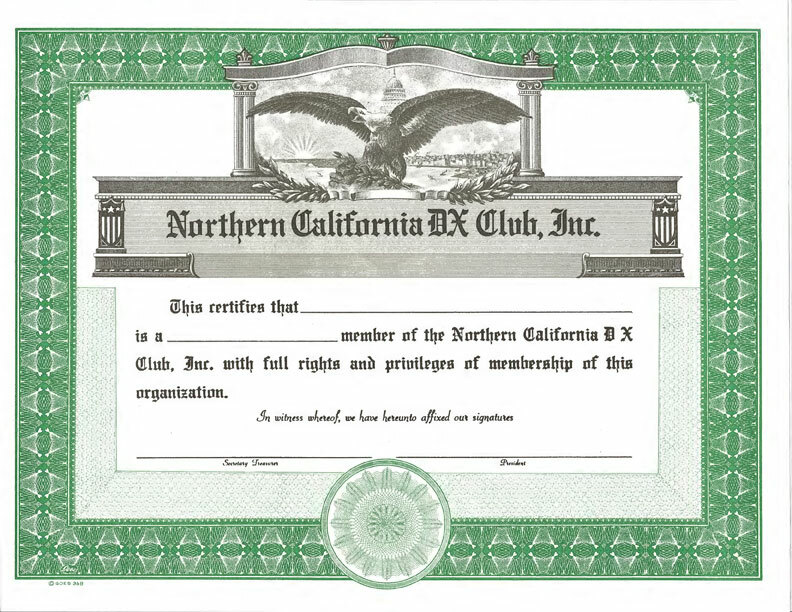 A tax exemption was applied for and received on the 9th day of March, 1949, bringing the club into existence as the world's first incorporated DX Club, a status of which it is quite proud. The club has since set DX standards and operating ethics for DXers worldwide, and has established the respect of DXers everywhere. The objective of the club is to promote cooperation among individuals interested in DX communications. The club activities include presentation and discussions concerning Dxpeditions, rare countries, operating habits, propagation conditions, announcements on our repeater of the latest and rarest DX countries coming on the air, outstanding DX speakers and Dxpeditioners. Club membership includes top personalities from every segment of the DX world. The development of life-long friendships among club members has been a most frequent and happy by-product of its activities. 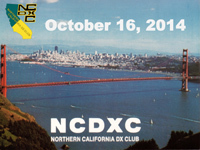 The Northern California DX Club was founded October 10, 1946. This slide show, prepared by President Mike Flowers (K6MKF) on October 10, 2014, celebrates the 68th Birthday of NCDXC.